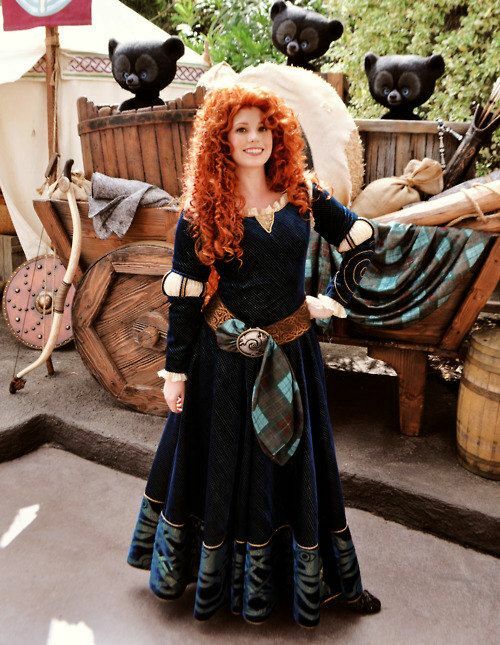 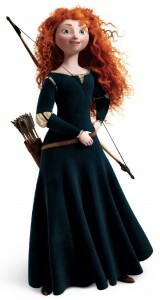 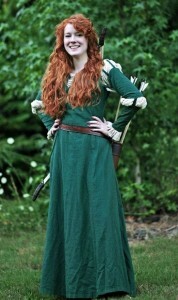 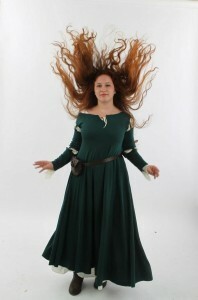 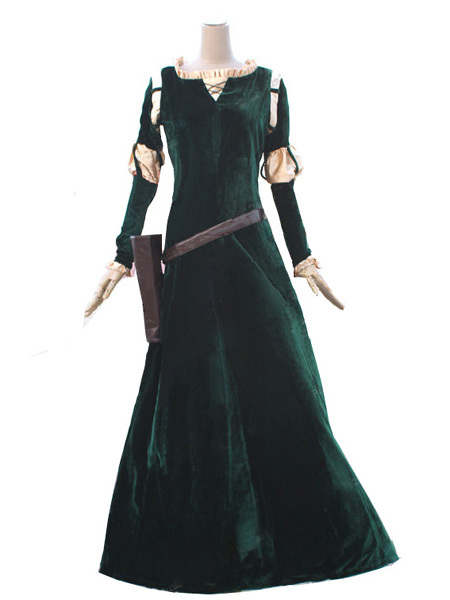 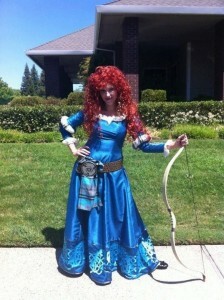 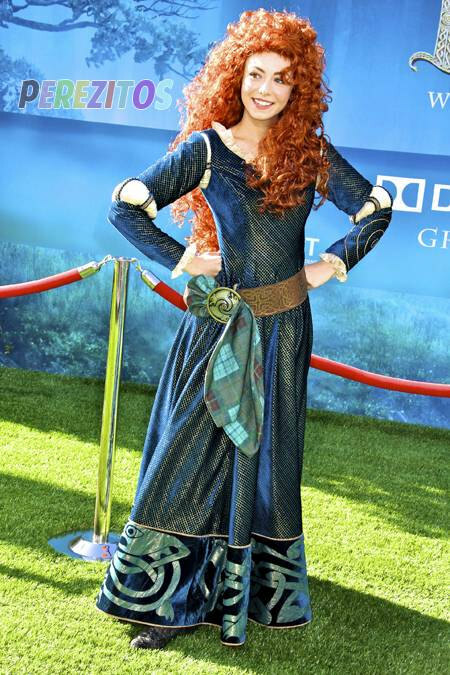 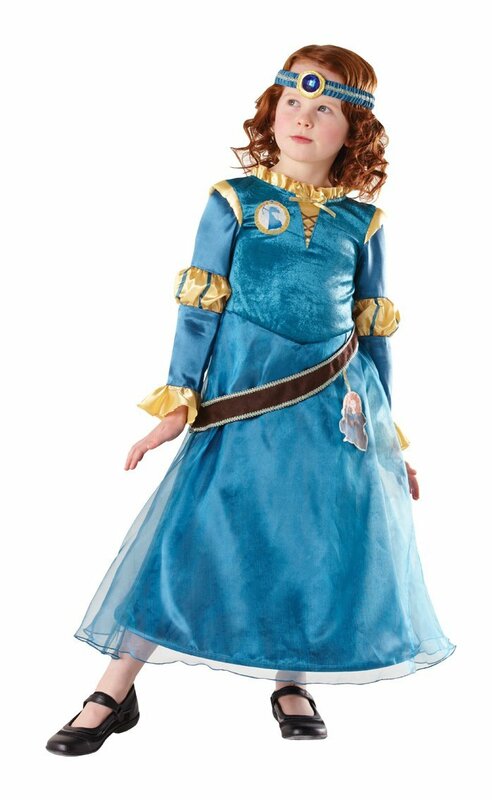 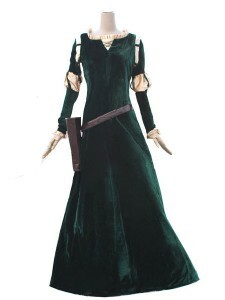 Merida is a gallant princess of the Pixar animated film of Disney’s “Brave”. She is a sixteen-year-old daughter of the Scottish King Fergus and Queen Elinor, being extremely passionate about archery. 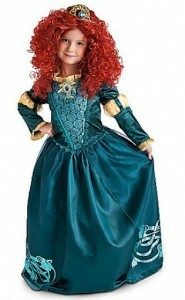 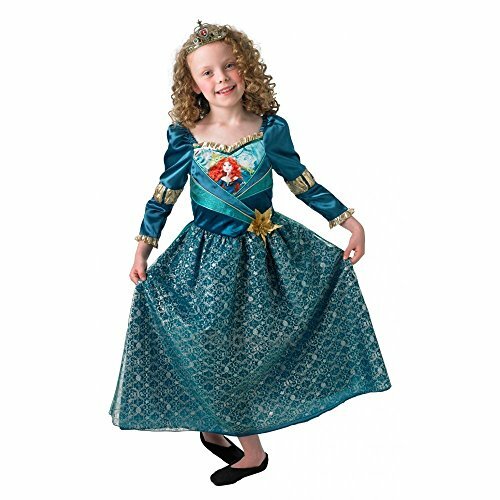 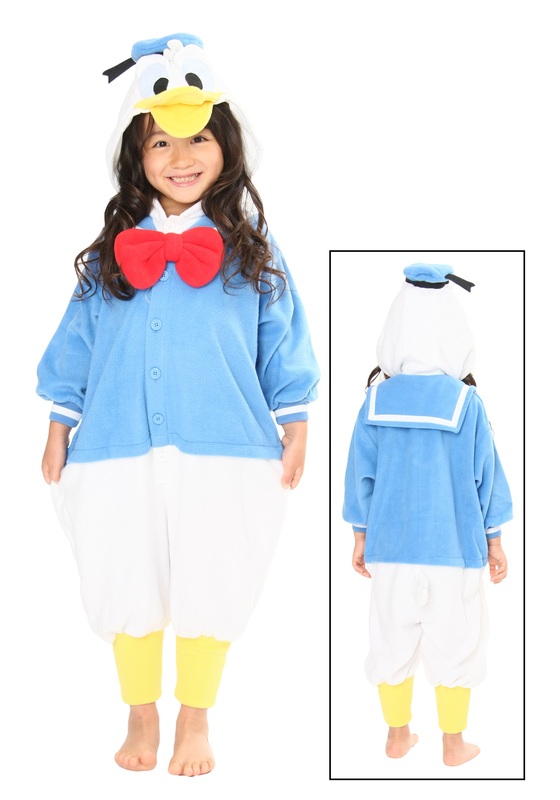 An icon for every girl, it will be an ecstatic thing to dress up as this adventurous and rebellious character. The signature blue glossy gown is just the thing for you. 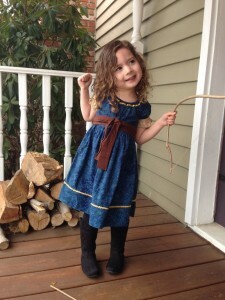 The grownup girls will have an empowering feeling after wearing it while the little ones will look adorable. 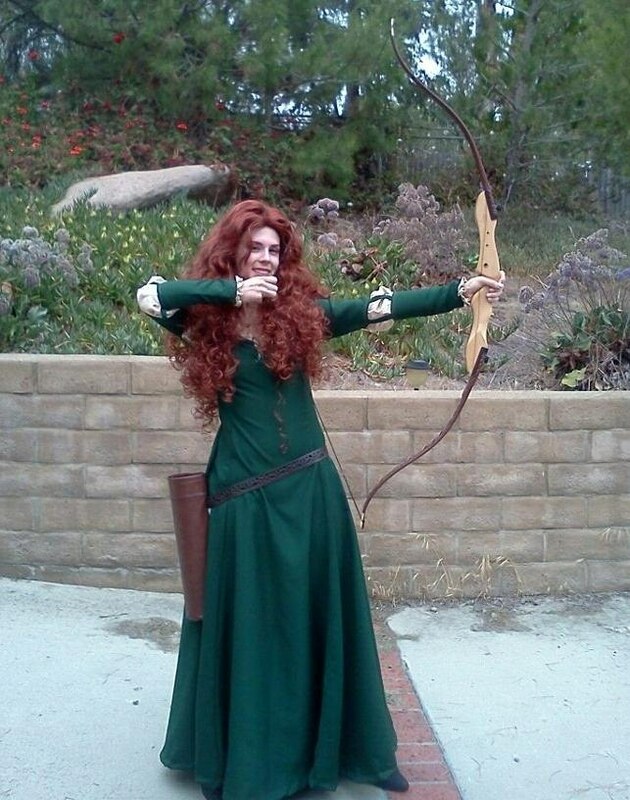 Don’t forget the curly-haired wig along with the bow and arrow. 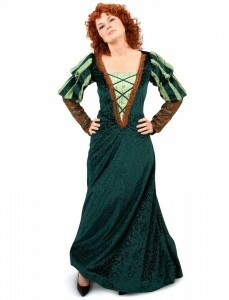 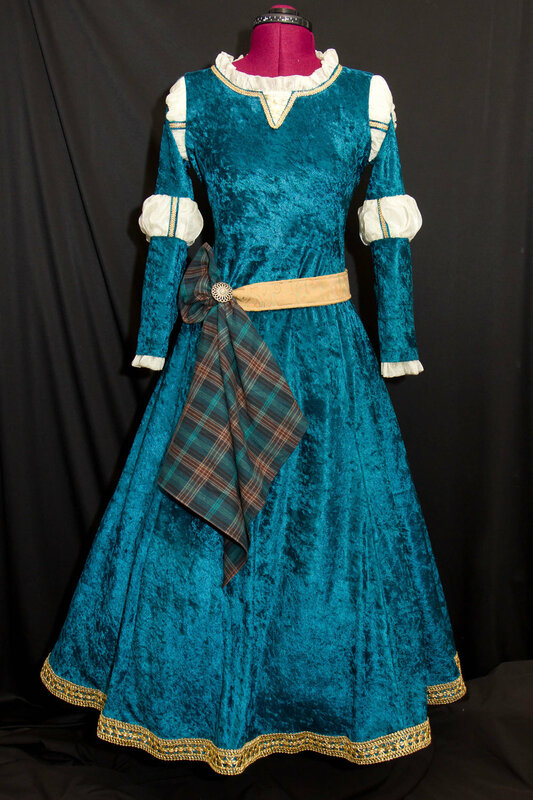 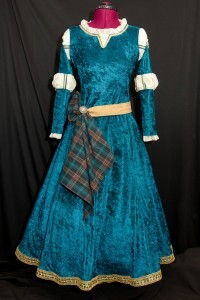 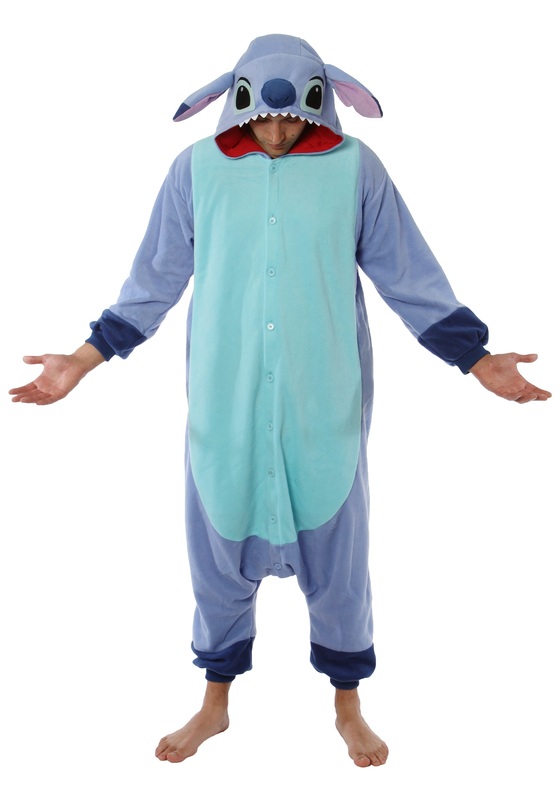 It is the perfect outfit for Halloween and prom parties.